There are different kinds of cups for hot and cold drinks in the restaurant industry nowadays. With so many options, it may be hard to pick which is is best, and there are a lot of other factors you have to consider. Sure, having high-quality materials and beautiful design matter, but you have to think about the purpose of these containers. Having a coffee shop does not mean brewing coffee all day. 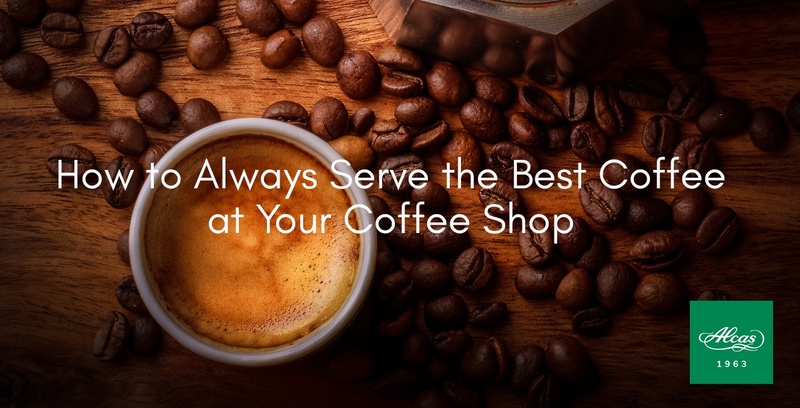 Owning the best coffee shop in America consists of being aware of the latest trends like gourmet coffee and healthy treats. 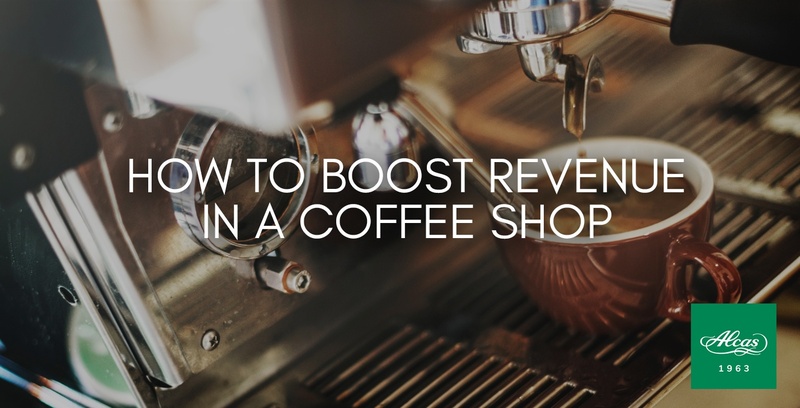 Most importantly, it's also about being aware of the key strategies that have been proven to boost revenue. There is also a need to stand out, attract new customers, and keep the old ones coming back time after time. 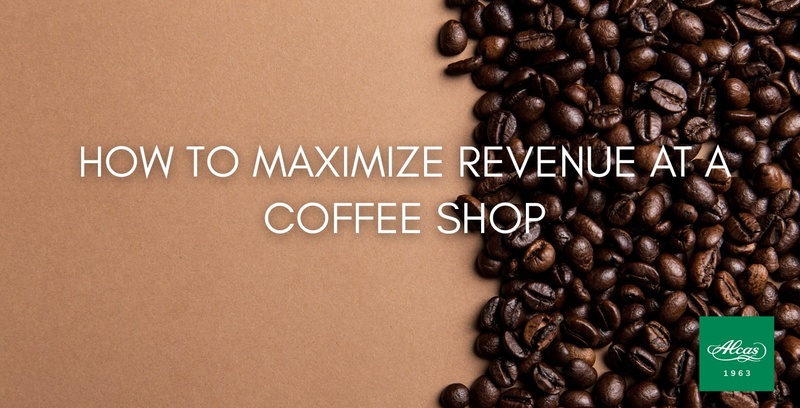 That is why there are existing strategies on how to maximize revenue at a coffee shop. Delicious coffee is a MUST! 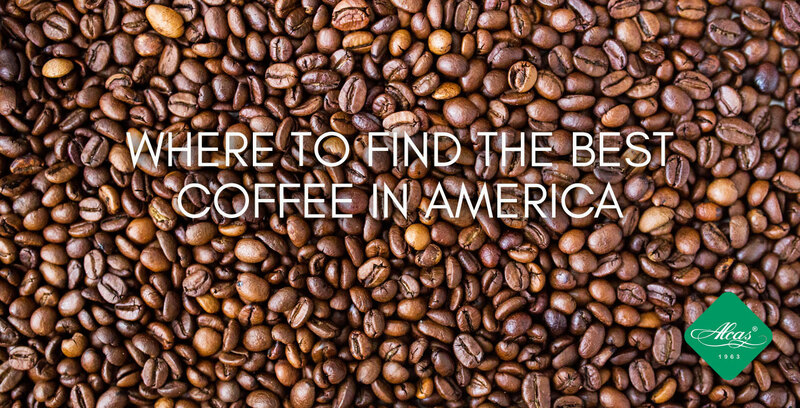 There may be quite a number of delicious coffee shops that are found all over the country, but today we're showing you where to find the best coffee in America.